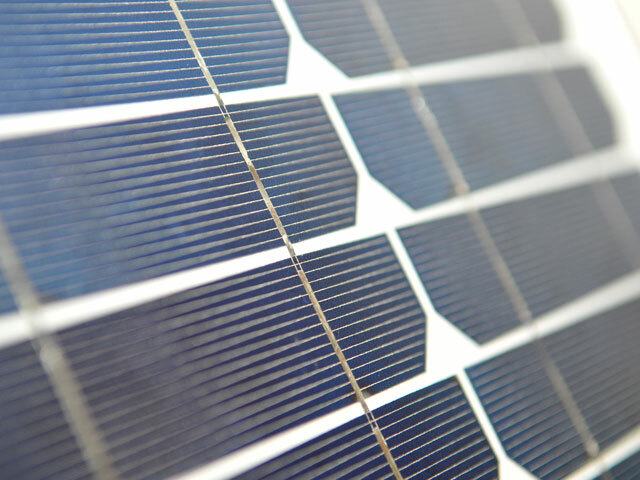 It's small, it's super tough and it's light; really really light. 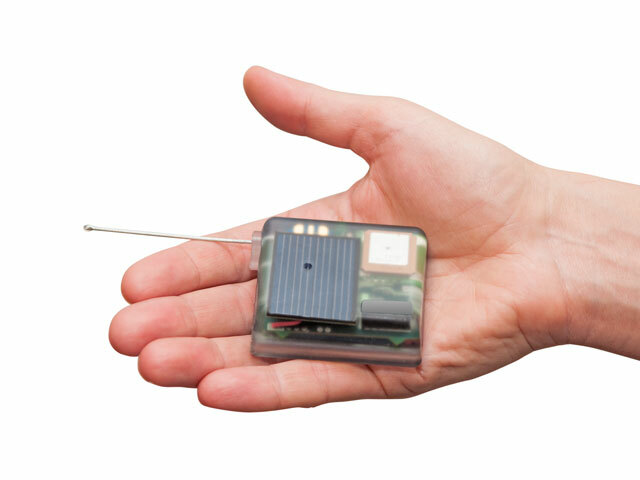 So much more than just another GPS tracker, get the data you need. 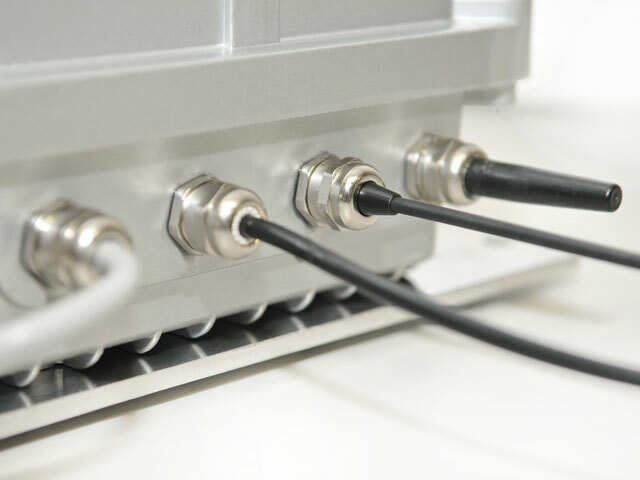 No more Yagi antennas, just pinch and zoom. The koala is an iconic species native to Australia, and while some populations are thriving others are under serious threat of extinction. Protecting these local populations maintains genetic diversity and could be critical in making the koala more resilient in the face of habitat destruction, predation and climate change. 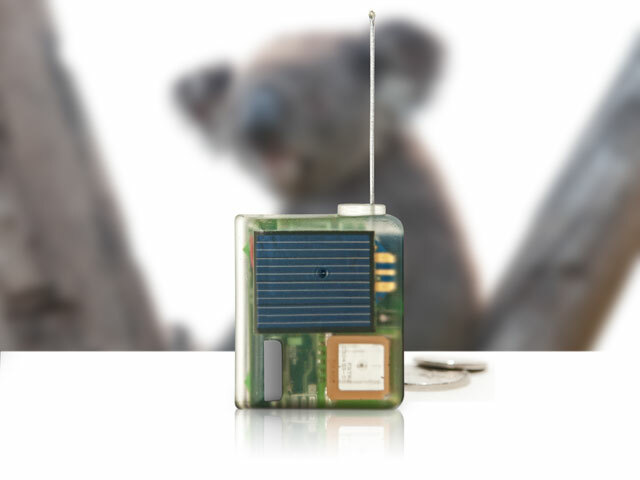 In response LX has developed the K-Tracker, a system of tags and base stations for tracking koalas in the wild. 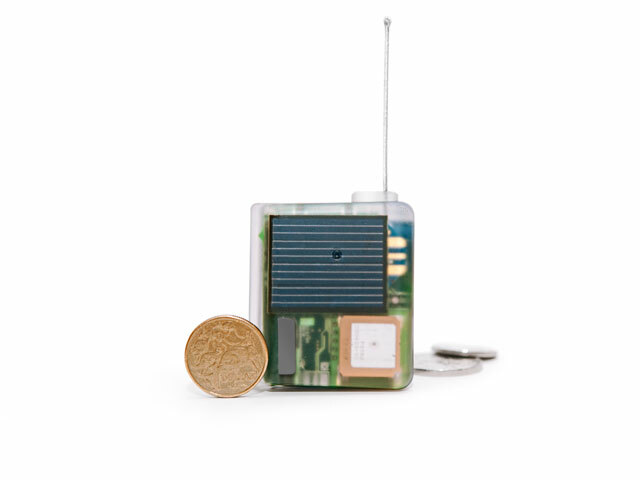 This unique wildlife telemetry system has been specifically designed and tested in Australia for Australian conditions, so you can be sure it's up to the challenge! 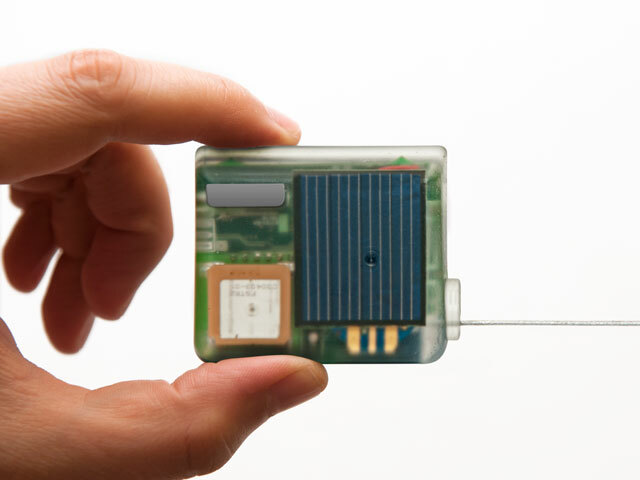 The K-Tracker is the only animal tracker designed especially for koalas. 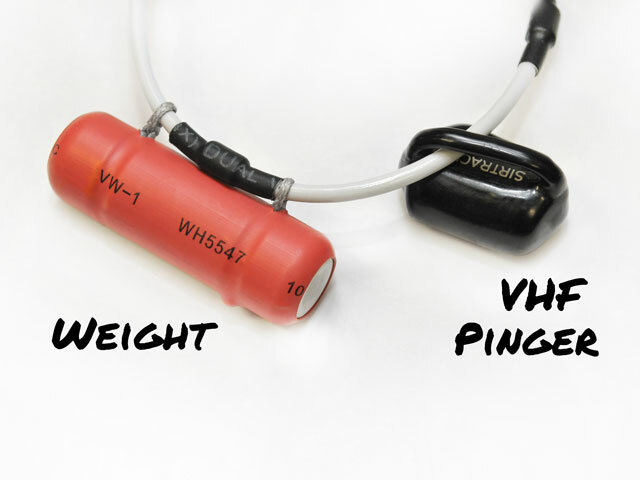 The strangulation resistant design maintains the animal's welfare and mobility while correctly positioning the tracker for optimal GPS reception. 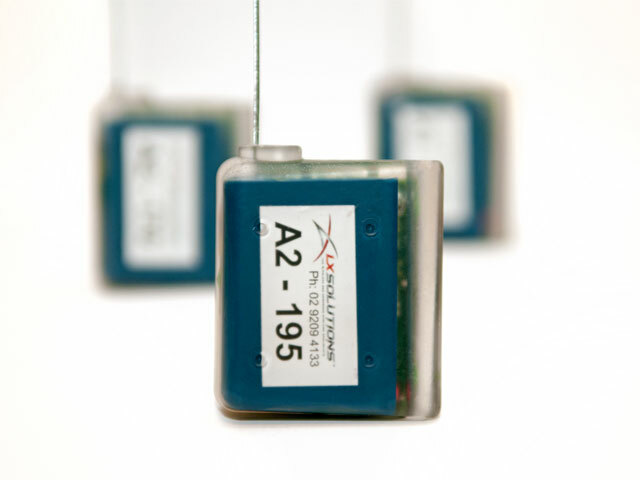 At 220 - 250 grams (depending on options), the K-Tracker is well within the 3-5% of body weight recommended for tracking devices, and its clear epoxy enclosure offers unparalleled durability. 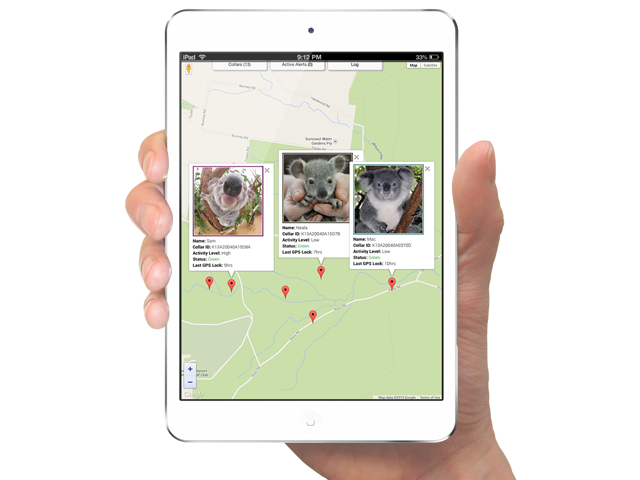 Be it on a Desktop, Android or iOS device, the intuitive K-Tracker hosted web application allows you to track koalas on a map close to real time from anywhere in the world. 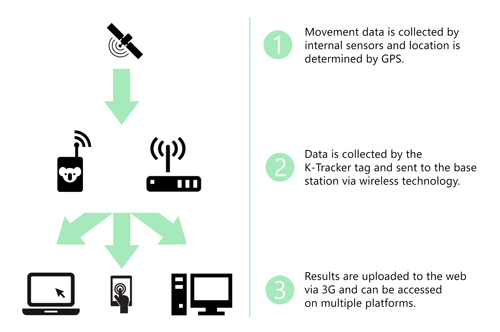 The K-Tracker system aggregates telemetry and koala activity, and provides a simple Google Earth interface with a convenient export function. Receive email alerts after prolonged periods of low activity, and after high impact events at the time they occur. 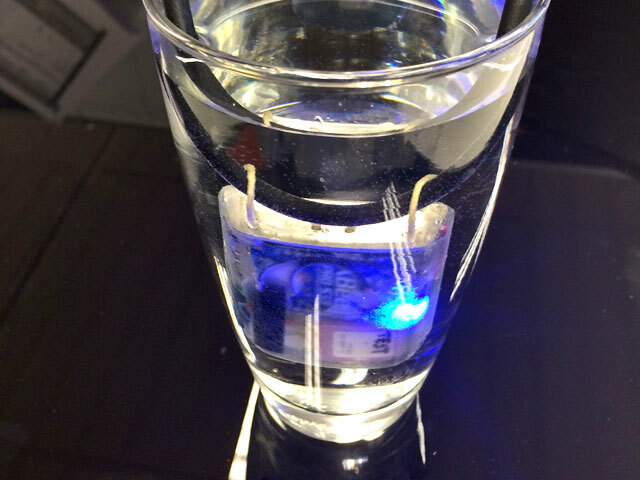 The software will also tell you the health of tags, battery level and alert you if a collar drops off the network. 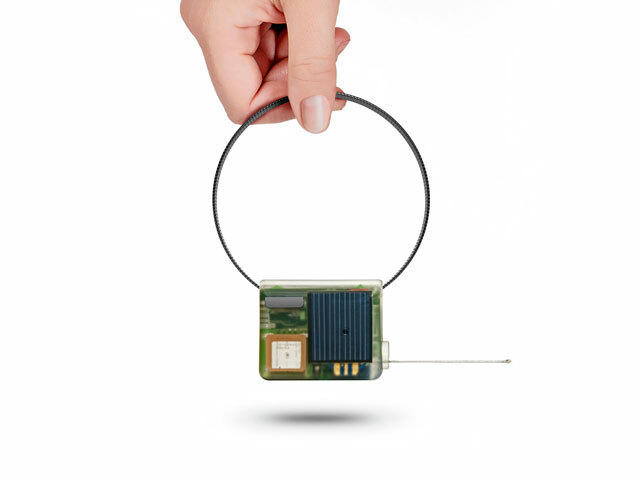 Unique high penetration RF network technology combined with the latest in high sensitivity GPS receivers provides successful operation through thick forest and canopy. Dual sensor activity logging with motion profile analysis capabilities, orientation analysis, high-G and free fall detection as well as automatic low activity email report generation (receive suspected mortality alerts immediately). 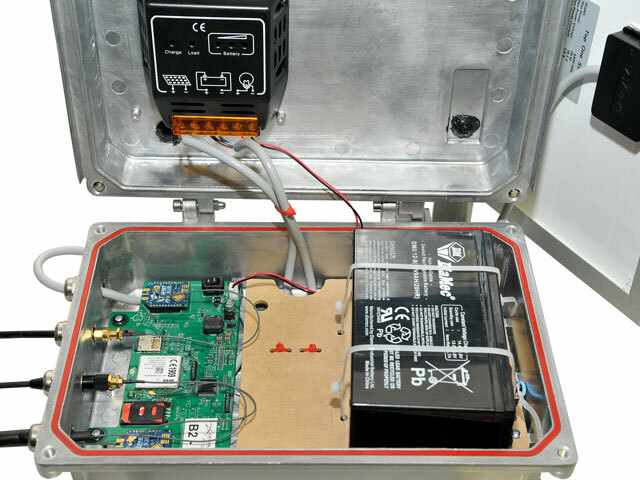 Base station gateways available with both GSM and satellite data options so coverage is never a problem. 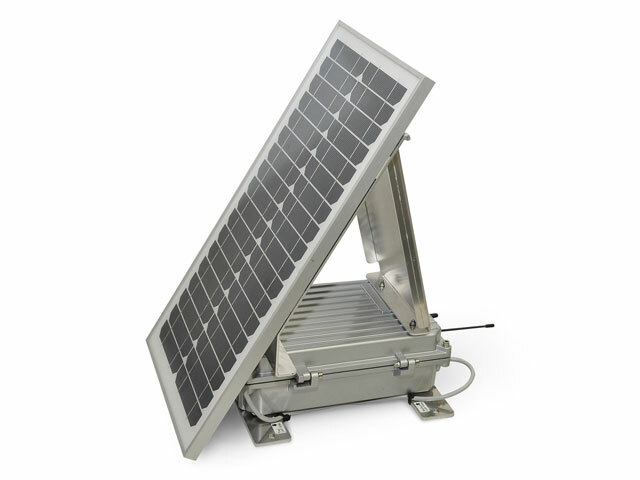 Super lightweight and high power density Lithium Polymer battery technology combined with solar trickle charge system keeps the K-Tracker running for 6 months to a year and beyond (depending on settings and sunlight). We have put the K-Tracker through its paces. We know koalas are surprisingly rough on tracking collars so we've put it to the test both in the lab and out in the field. 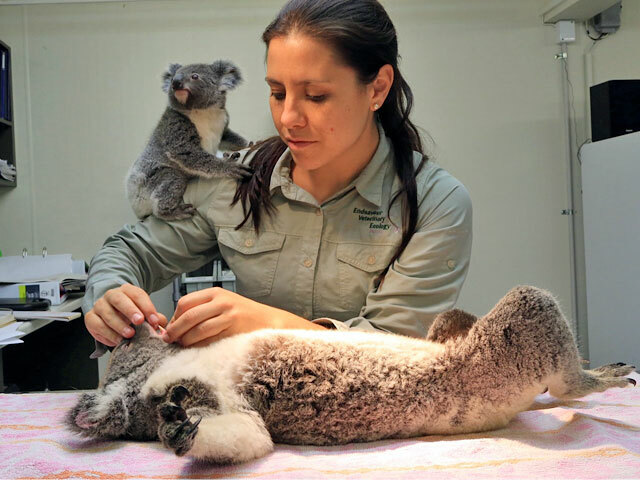 "We looked at a range of GPS collars but until now couldn't find a solution that worked for koalas, gave us the information we needed or provided the safety that we insist on." 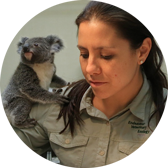 "K-tracker is helping us to detect koala mortality early, which improves our chances of determining cause of death. This is essential when the mortality rate is high." "Being able to know where they are at all times and receive notifications immediately when things go wrong... I don't know how we did without this." How does the K-Tracker work? 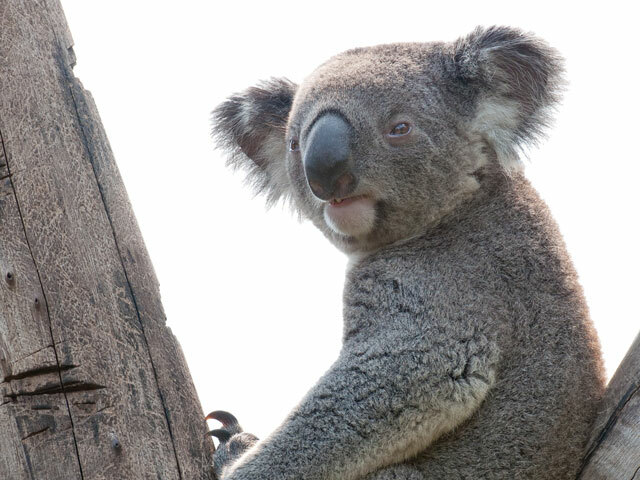 It is feared that koalas may have reached the tipping point for localised extinction in some areas of Australia and this iconic mammal has recently been listed as a "vulnerable" species. Loss of habitat, cars, wild dogs and disease are being blamed for the decline of koalas in many areas and monitoring programs are considered essential to help turn this around. 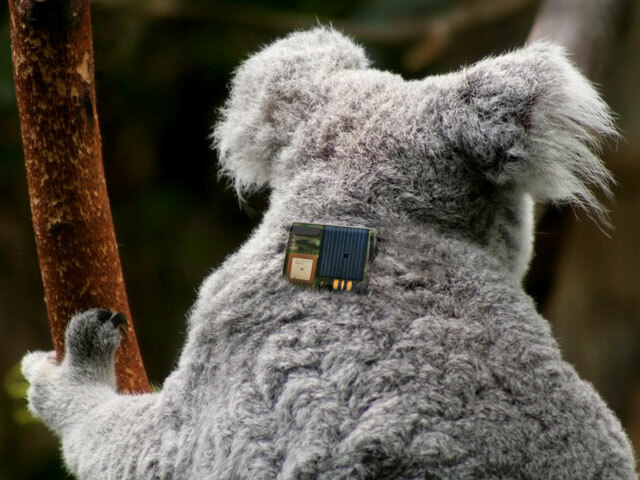 Koalas have some unique requirements making normal GPS collars unsuitable. Can this be used for other animals? Absolutely. The K-Tracker has been specifically designed for koalas, but a lot of the features and technology that make it an outstanding choice for koala tracking are also excellent features for other animal telemetry applications. Just contact us and let us know what you have in mind. Is there a tag-only version (that does not require base stations) available? A tag-only system that uses the GSM network is currently being tested - contact us if you would like us to keep you up to date on our progress. 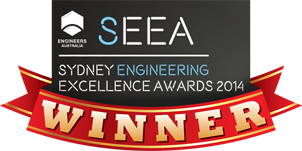 LX Design House, a leader in electronic product development in Australia, developed and now produces the K-Tracker. 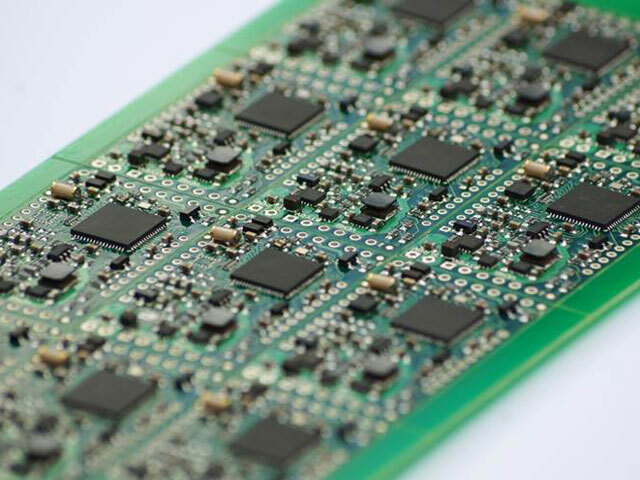 The team at LX has over 150 combined years in the design of custom ultra-low power and small form factor wireless solutions. LX have developed products for not only wildlife and agricultural applications but also other environments where robustness and reliability are critical such as medical, mining and military including Black Hawk helicopters - we know how to design a product for challenging situations. 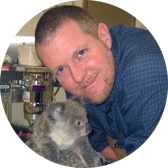 The team drew on the experience of Dr. Jon Hanger, an industry expert in koala research and management to make sure that the K-Tracker is specifically designed to meet the challenges of tracking koalas in the wild. LX Solutions Pty Ltd. All Rights Reserved.